onsport.com.au, Australia's best online sports store, offers sport and fitness fanatics a wide range of apparel and equipment from top sports brands! 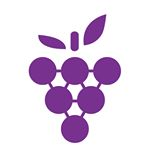 The Wine Collective is Australia's largest, independent, online wine retailer, with a huge collection of wines available from around the world. 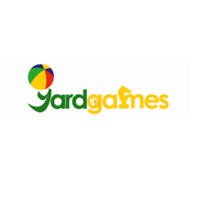 Mytopia online department store, one stop shop for gifts, furniture, electronics, outdoor equipment, sporting goods and more. 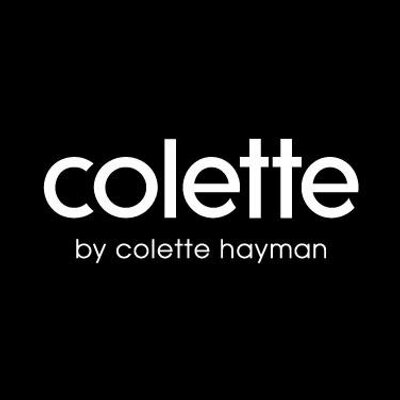 Colette by Colette Hayman sells affordable women's handbags, wallets, purses, fashion jewellery, bracelets, necklaces, earrings and rings. 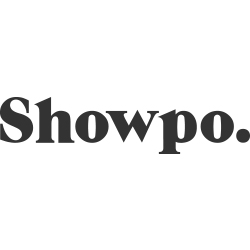 Find the world's coolest gifts, gadgets and toys. 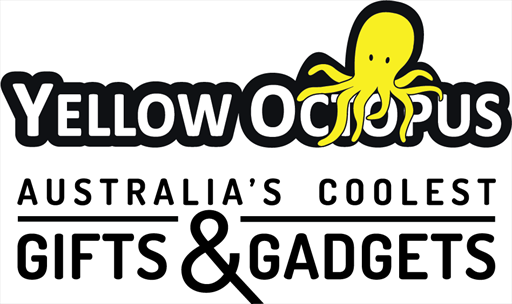 Yellow Octopus scours the globe for all the very latest gadgets, toys, gifts and games. Large range of Celebrity Fashion & Accessories. FREE shipping on all orders over $99 in AUS, we ship worldwide. Payment via AfterPay & ZipPay. 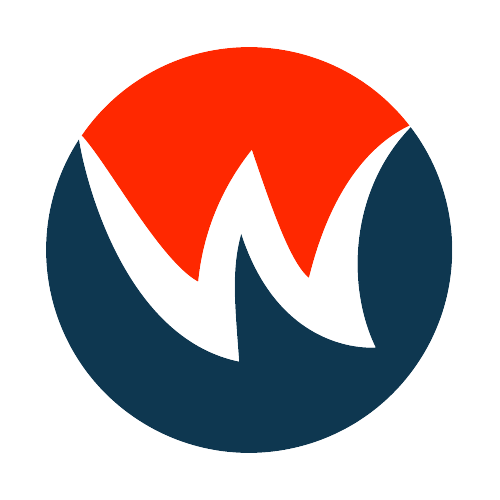 Wildfire Sports sells a collection of premium brands of shoes, clothing, gear & nutrition for running, adventure racing and other outdoor sports. At JESSICABUURMAN, we offer a wide selection of the most desirable and coveted runway shoes, bag, clothing and accessories available online.